For them, melting ice caps mean newly accessible fossil fuels, borders to be secured from ‘climate refugees’, social conflicts to be managed, and more failed states in which to intervene. With one eye on the scientific evidence and the other on their global assets and supply chains, powerful elites are giving increasing thought as to how to maintain control in a world gradually reshaped by climactic extremes. 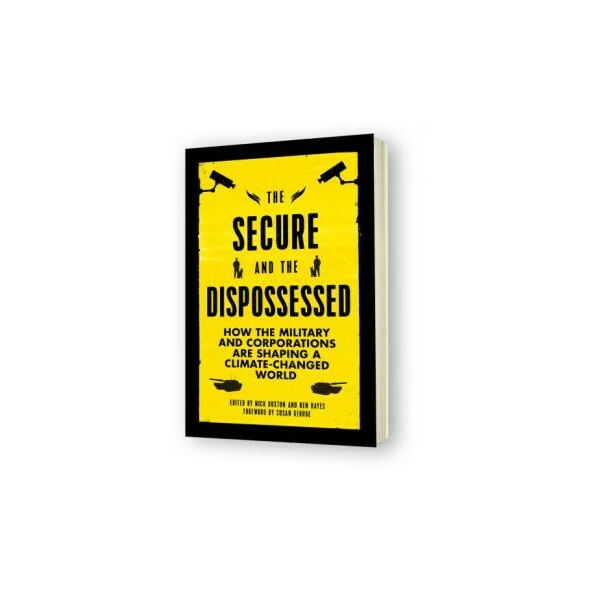 The Secure and the Dispossessed looks at these deadly approaches with a highly critical eye. 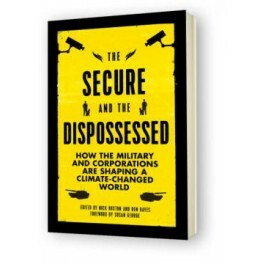 It also considers the flip-side: that the legitimacy of the global elite is under unprecedented pressure – from resistance by communities to resource grabs to those creating new ecological and socially just models for managing our energy, food and water. Adaptation and resilience to a climate-changed world is desperately needed, but the form it will take will affect all of our futures. This collection of authoritative essays by high profile journalists, academics and activists will shape this most important of debates for years to come.